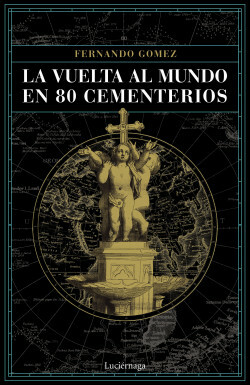 Around the World in 80 Cemeteries is a stroll through the most important cemeteries in the world. Its pages will take you through the most important cemeteries in the world, recounting the bizarre incidents that have occurred there. In a pleasant, simple, and deft tone, Around the World in 80 Cemeteries will take us through La La Madeleine in France, Hólavallagarður in Reykjavík, The Jewish Cemetery in Prague, and the Vatican grottoes, among others.